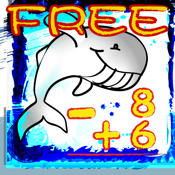 Math Kid Free is an interactive math exercise application for students to practice additions. Students can perform addition exercises showing work, using the carry and borrow field(s) provided, with each question. Math Kid Free provides mobility and flexibility to performing addition exercises. Students can easily apply addition skills learned with the Math Kid Free to paper-based exercise in schools. 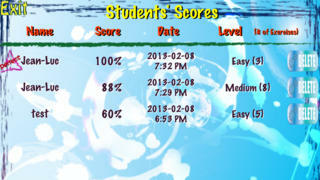 Math Kid Free allows students to practice 'Easy Level' addition and subtraction exercises.